In this part of town you've got to be on the lookout, especially at 5:00. As I maneuver the car out of the parking lot and through the first in a series of green lights, my eyes vacillate from cars to people all moving swiftly to their respective destinations. As a recent transplant from the east coast commented, pedestrians in these parts rarely wait for you to stop. They assume you will or demand that you must, perhaps to their own demise. Once I drive over the railroad tracks I'm officially on the Oregon State University campus where well-lit signage beams official mandates like a grumpy professor. Swarms of youngish pedestrians sail through the crosswalk on skateboards ahead of the more bookish sorts, laden with a full backpack, assuaging the recipient of an imperative text message. I see her just ahead. She waits at the prearranged corner and as I pull the car up, she opens the door, grateful to be sheltered from the remaining pelts dripping off the gargantuan tree she stood under. She shows me a handful of chestnuts she rescued from the sidewalk but I barely have time to glance at them as I veer the car back in to traffic. Leaving the campus, the exercise segues from dodging pedestrians to joining a train of fast-moving vehicles. The last remaining vestige of university life floats on the Willamette River, to our right. A chill runs through me as I ponder what it must feel like to be so close to the water and the mother in me wonders about life jackets as I try one last time to steal a glance through the trees at the brave participants. As I hear about her day, my mind drifts from what I've left behind to what lies ahead, back and forth like a mental seesaw. It's easier now and as we near the next turnoff, I can't help feel gratitude. I love this part of Oregon. Rolling hills and expanses of farmland have replaced the swell of humanity we've left behind. She'll spot them before me since she's unencumbered with driving duties. They live out here somewhere. Perhaps near the swampy area on the other side of the highway. But they often come here, perching themselves like living sticks in this particular field. Sometimes they're right up close to the road and what a thrill it is. Other times, far to the east, they're barely a speck. 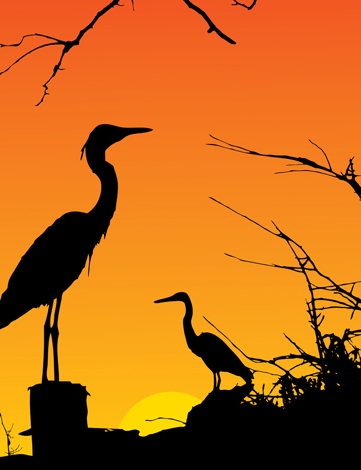 Two herons whose progeny are a mystery. 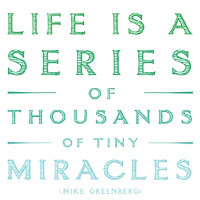 There is something magical about them. Maybe it's their size, their thin, vertical stature. Perhaps it's the contrast, coming from city hustle bustle to a place where stillness reigns. In a few minutes we're transported. Our psyches healed. We've touched nature, the real world and reality has replenished itself. A world so close to all of us and yet, in its quietness, so easily dismissed or ignored. That was lovely. I could just feel the differences between the hustle and bustle, and entering the peaceful countryside. May we always keep our eyes, minds and hearts open, so as not to miss the healing beauty that is all around us. Hi Grace, I'm so glad you're taking time to give way to exercising your creative thought processes!! Nicely expressed. 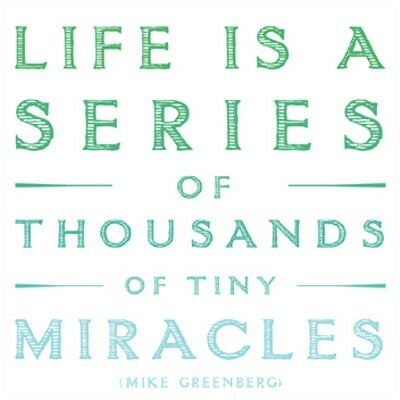 I like also the quote about thousands of tiny miracles. May we regularly slow down to notice them. I felt like I was in the car with you, great short story. PS .. Storks are the most artistic looking birds of them all ! A lovely journey you took us on to a magical place we sometimes have little time to go...I enjoyed the warm, dry ride to this peaceful place...excellent!! I know all those urban & university places, and I know herons, though not THOSE herons, and I know that feeling, when you escape the hectic city and reach rural Oregon. You nailed it. Nature always heals me too. Grace, congratulations for being brave enough to start a blog devoted to your writing. Oh Grace this is wonderful, you transported me as I was reading. You write wonderfully. Great time to begin this new endeavor, as the garden winds down for the winter. Writing really does beget more writing. I look forward to reading it all! Nice story, I could really "see" the drive, and feel your mothering side.